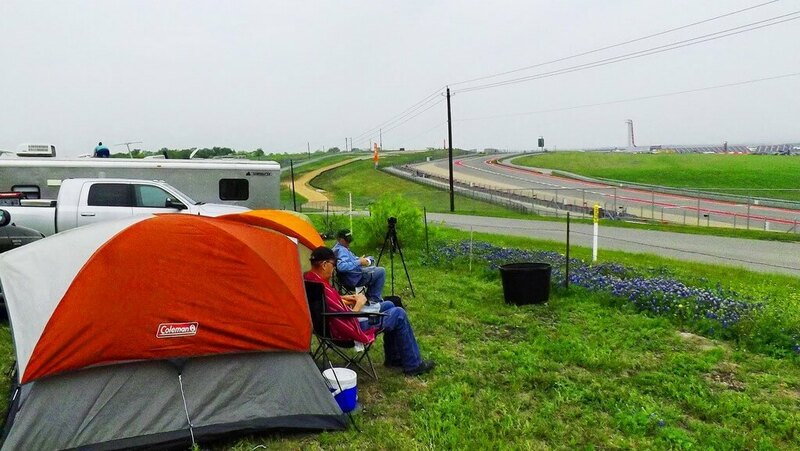 Welcome to Haywood's Hill in Del Valle Texas. 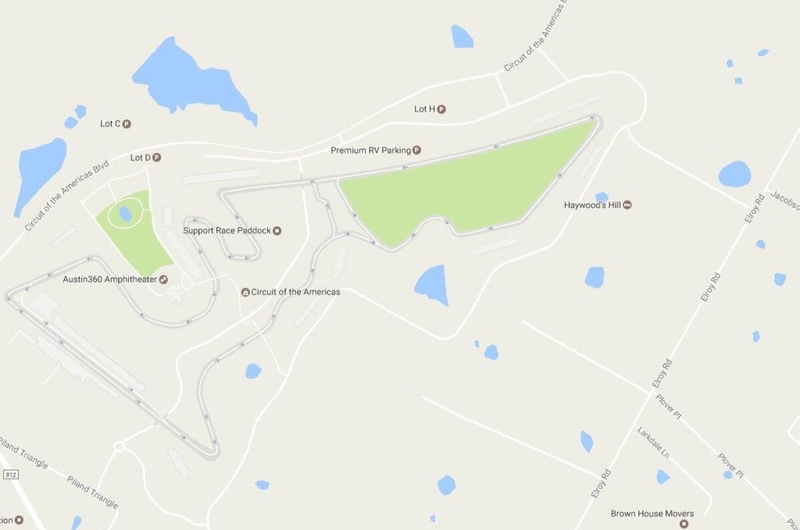 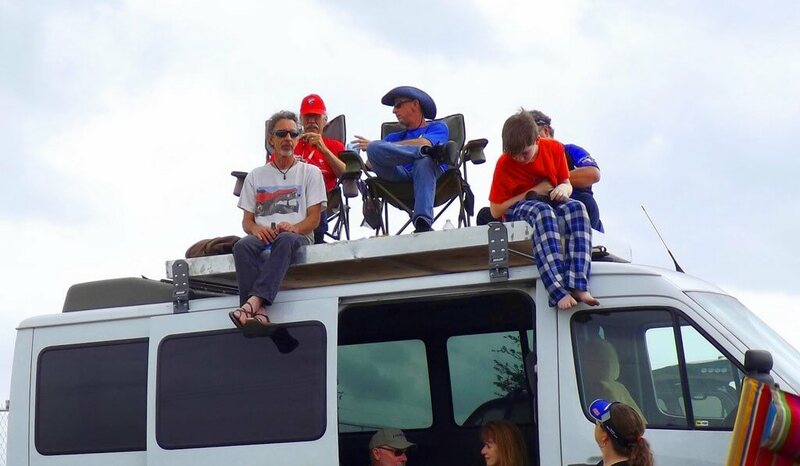 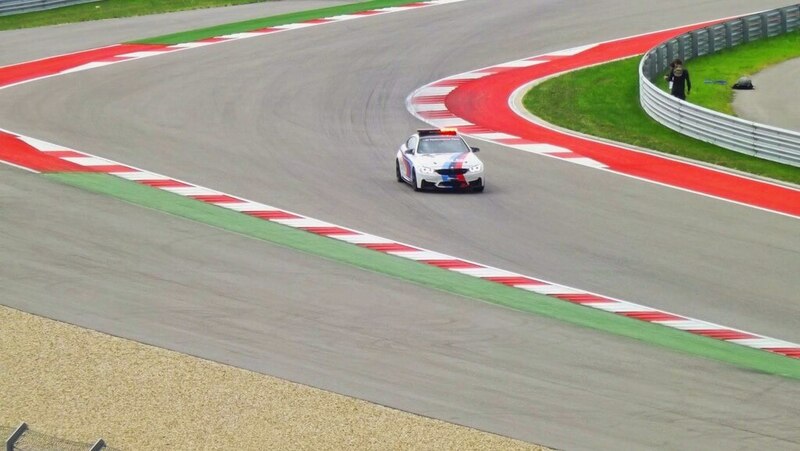 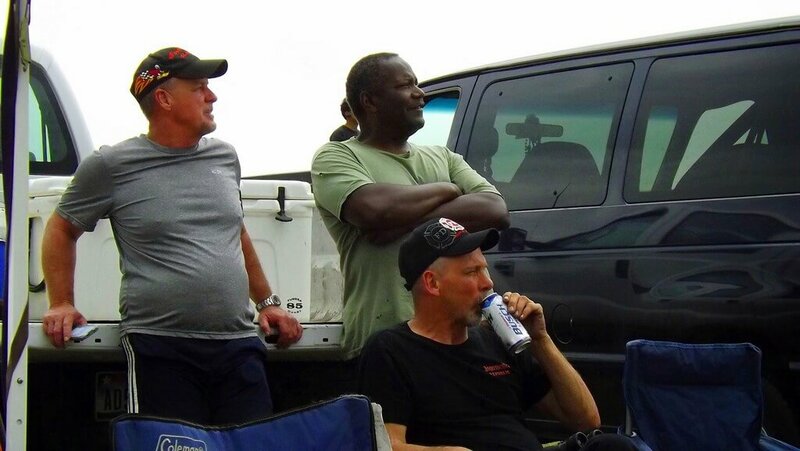 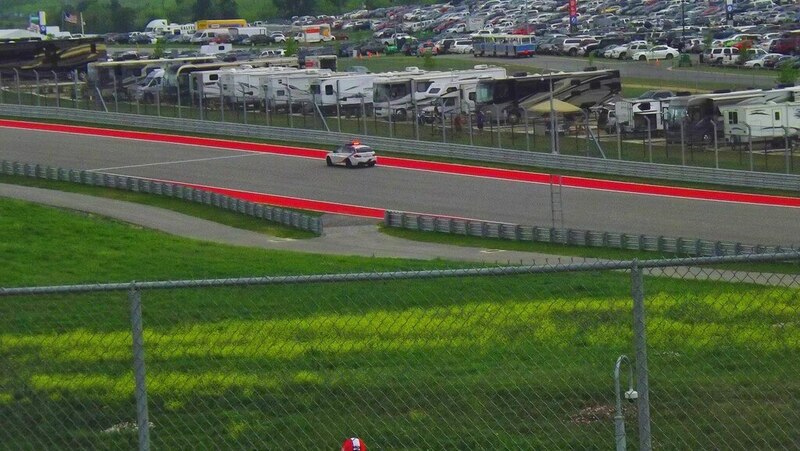 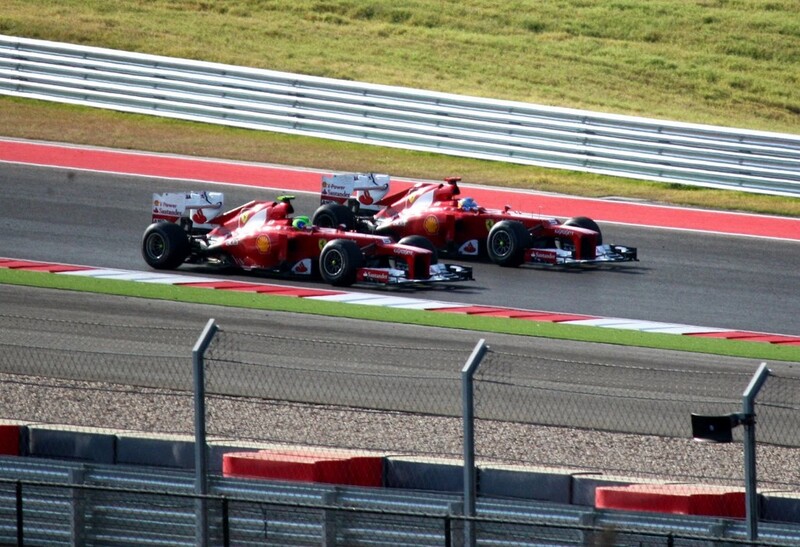 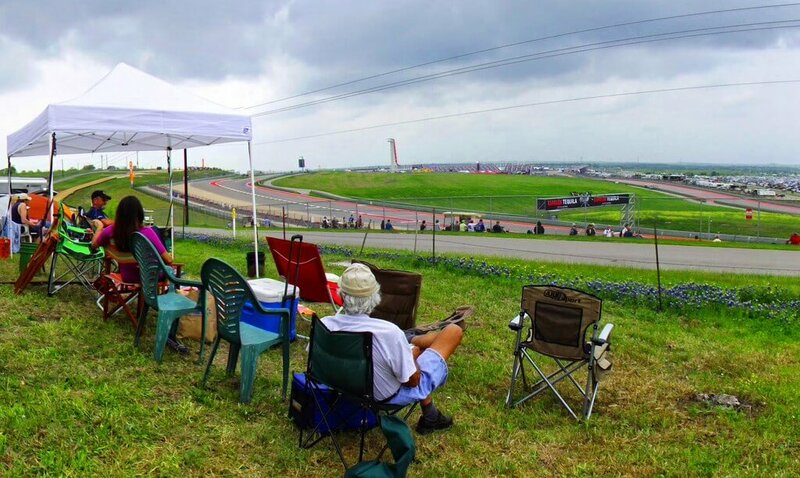 We offer premiere Camping, Tailgating and RV Parking next to the Circuit of the Americas race track in Austin. 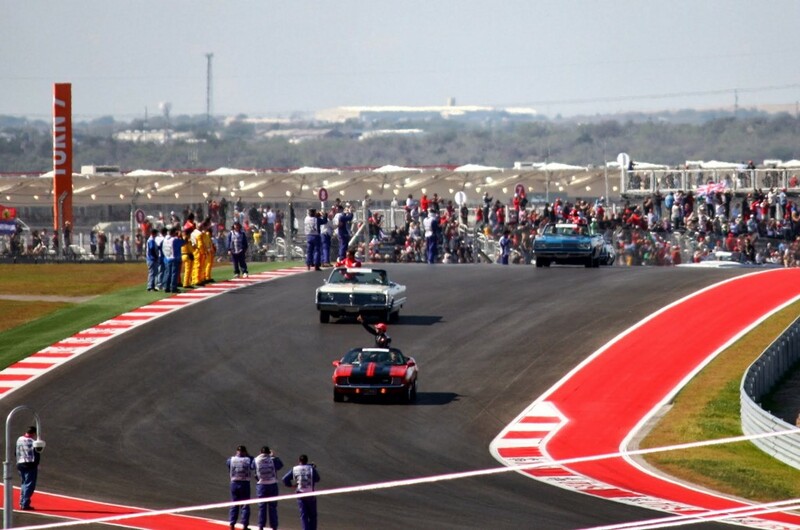 We offer discounted VIP packages as well as individual day parking for major events. 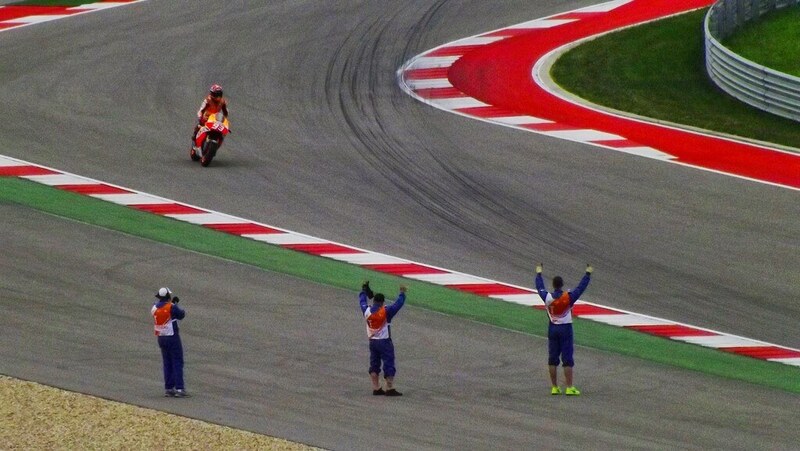 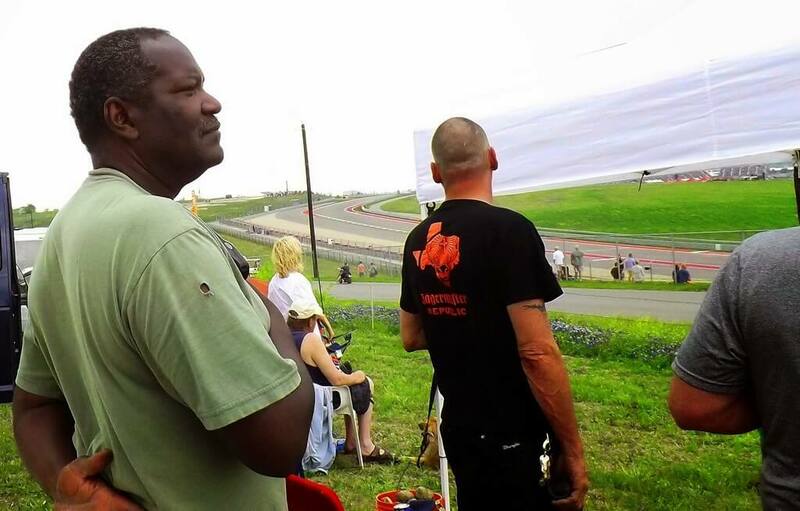 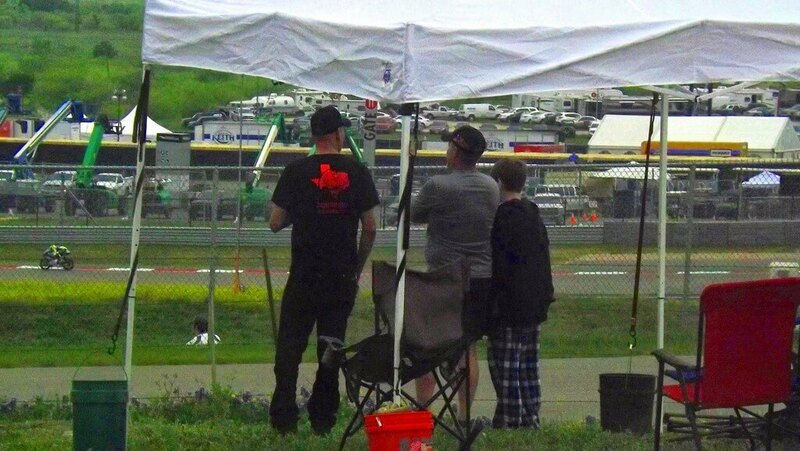 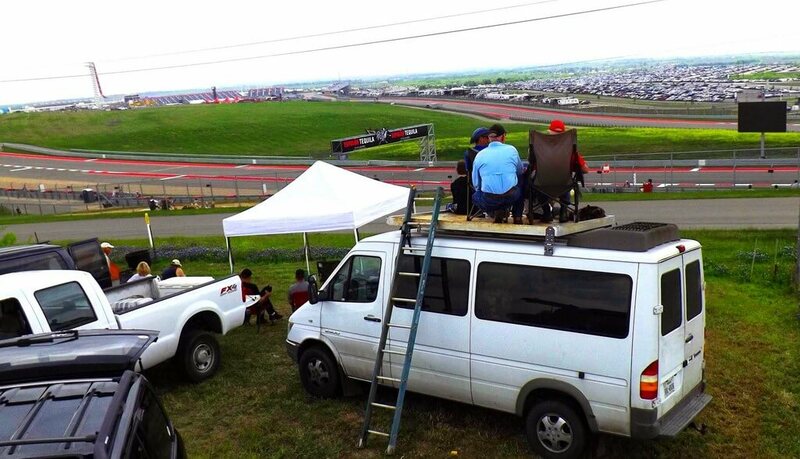 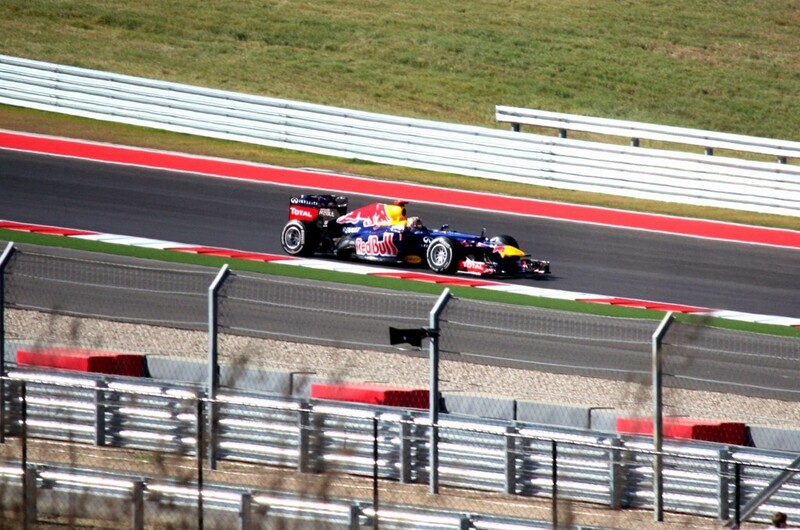 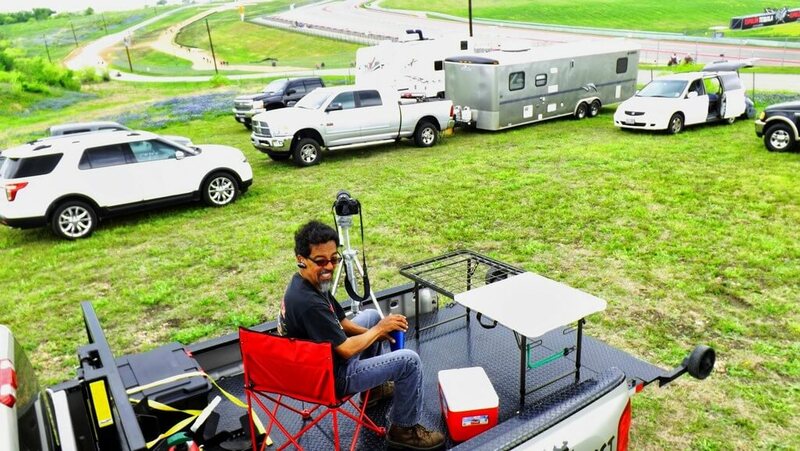 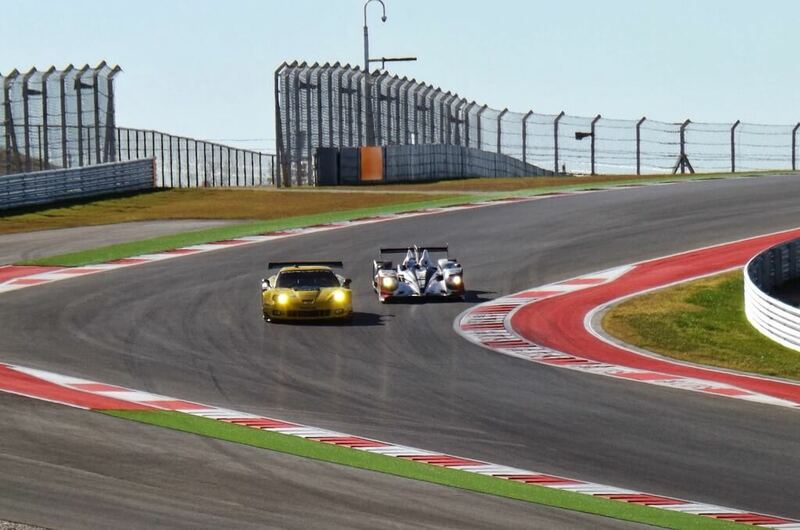 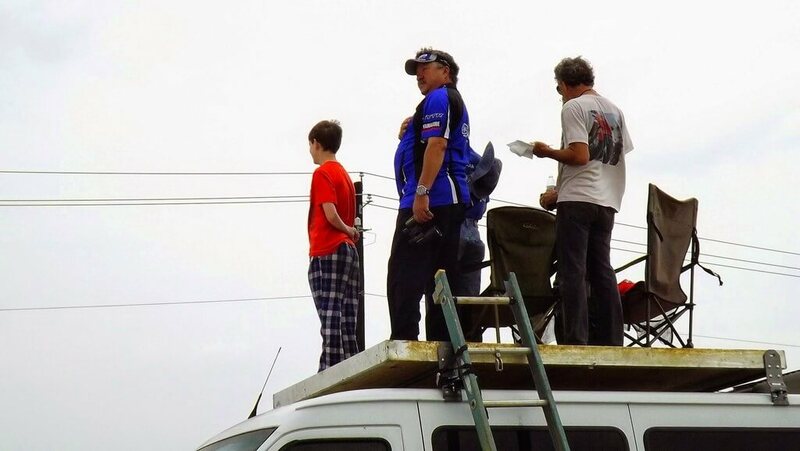 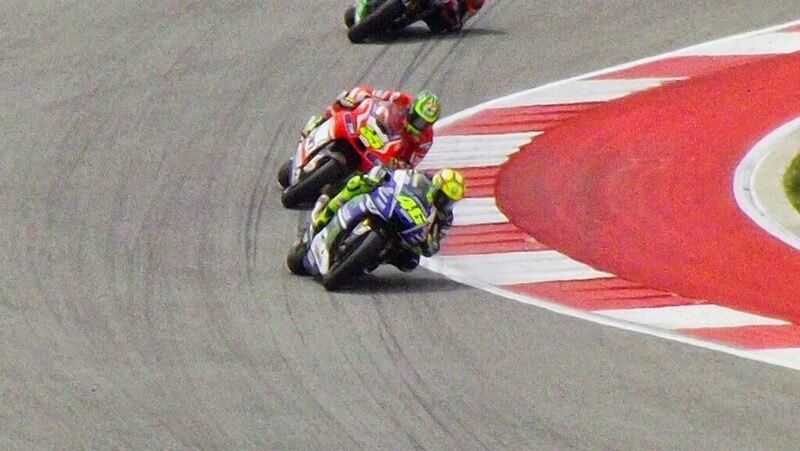 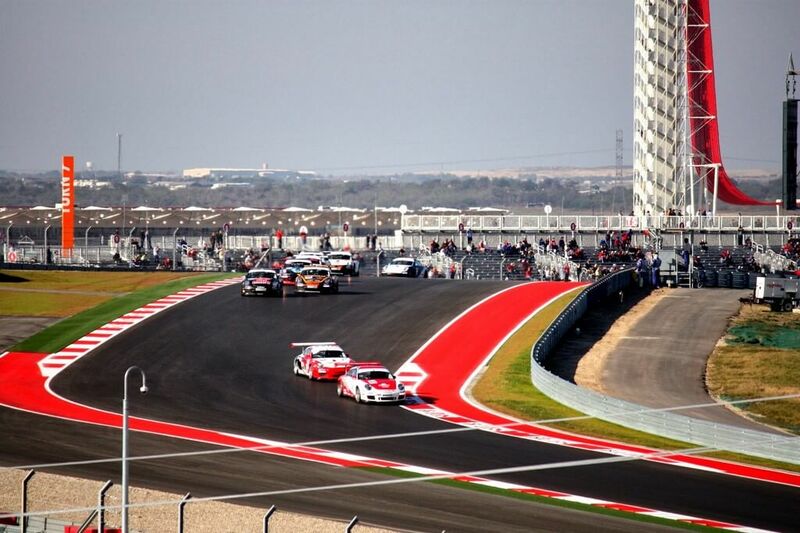 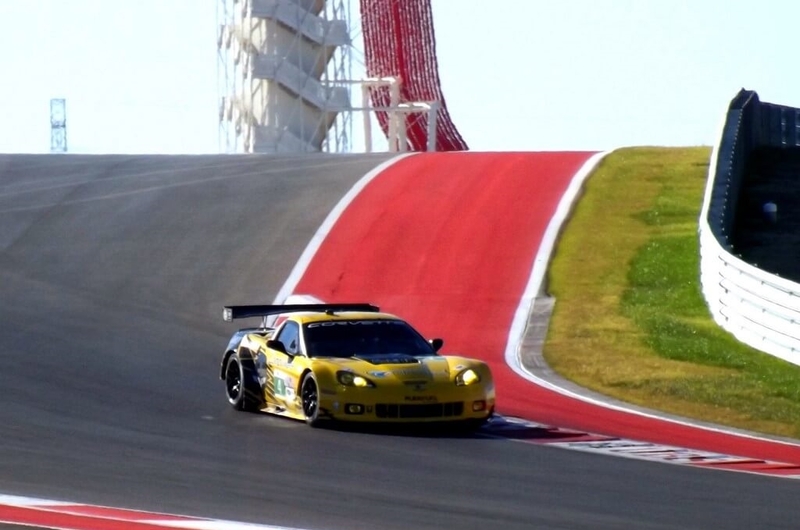 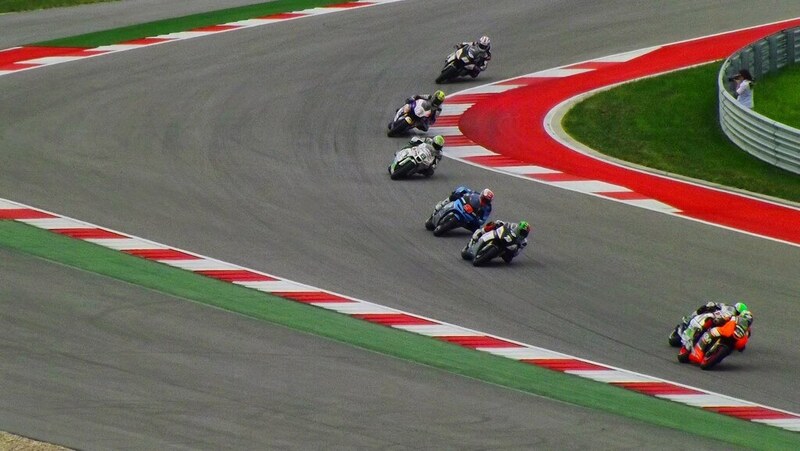 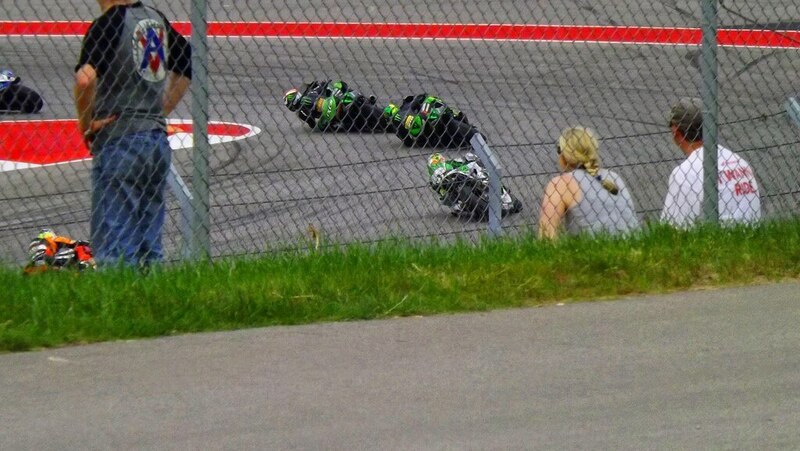 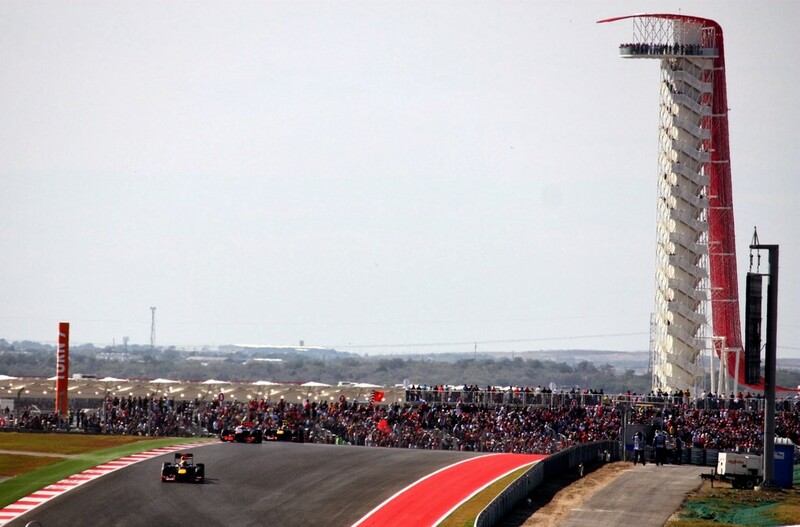 We also provide daily viewing from the best location next to COTA's.